Do you appreciate a good gluten free protein bar in between meals or to supplement your total protein intake? It can be a real life saver on the go, too. You already know there’s a huge variety of bars out there and they all sound and look so good. But how could you tell the good from the nasty ones? Can you trust reviews online? We put together a site for protein bars that meet two criteria: gluten free and at least 10 grams of protein. Besides showing you what’s out there and where to buy with a discount, we also read through reviews from several websites and blogs and compile our findings in our review, so that you get a much better idea of how nutritious or tasty these bars really are. 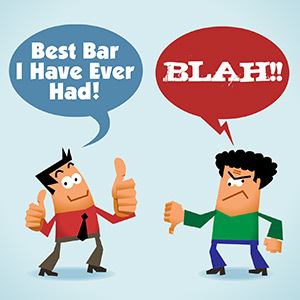 Feel free to leave your very own review for each bar in the comments section. This selection of bars is based on our own taste buds. We’ve tested quite a few protein bars in our lives and came up with this list, that keeps changing. 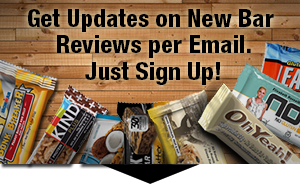 If you are interested how other people reviewed and rated different protein bars, check out our review section in the sidebar.